Complete oral care extends far beyond brushing and flossing. 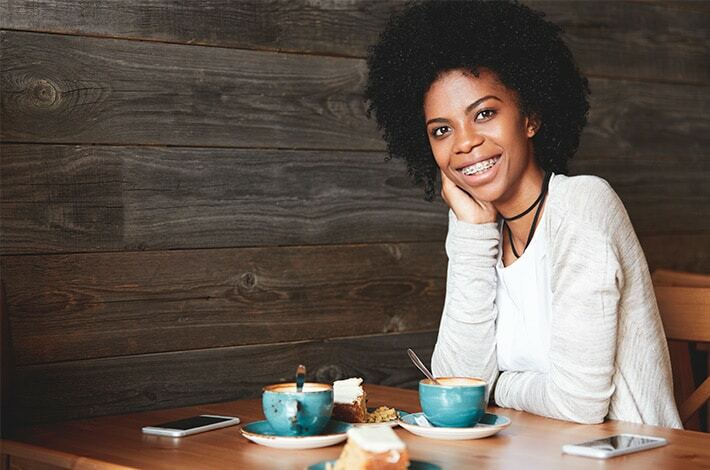 There are lots of good habits to adopt to ensure your smile stays bright and beautiful, but don’t overlook the powerful cleansing properties of simple, everyday foods. The following seven are supercharged foods for your teeth – helping to build healthier teeth and gums, as well as prevent tooth decay and gum disease. There’s good news for those that love a good cheese board – cheese is a superfood for the teeth due to its ability to combat acid erosion of the teeth. Every time you eat a meal with breads, sweets, citrus, or soda, your teeth are exposed to tooth decay causing acid. Eating cheese after a meal can counteract the acid left behind by a meal, making it a great choice for dessert. It’s important to get enough calcium in your diet in order to protect your teeth and gums from disease. However, your body can’t absorb all that calcium if you don’t have enough vitamin D. Fatty fish (such a salmon) is a fantastic source of vitamin D, allowing your teeth and gums to get the full disease-fighting benefits of calcium from the foods you eat. This one may be a bit of a surprise, given oranges are a citrus fruit. 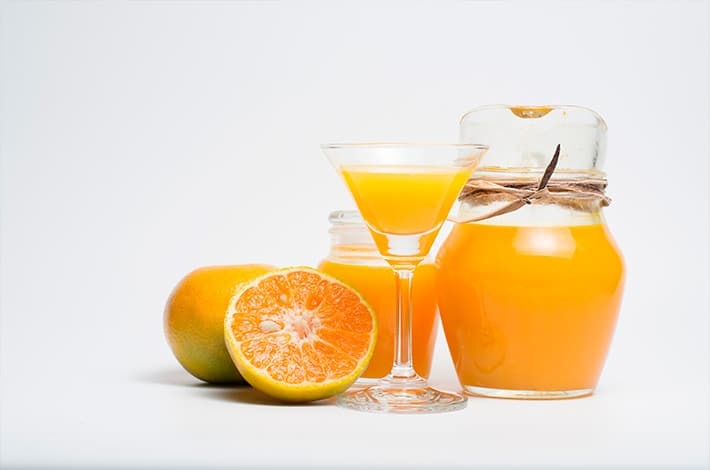 However, the vitamin C in citrus strengthens blood vessels and connective tissue and slows down the progression of gum disease by reducing inflammation. Go ahead and make oranges, grapefruits, and other citrus regular features in your fruit bowl, but just remember to wait at least half an hour before brushing your teeth after you eat citrus fruits. Optimum levels of water in your saliva are essential to the breakdown of food, neutralising bacterial acid (hello morning breath!) and preventing tooth decay. While water still isn’t as good as a toothbrush and floss, it can still aid in reducing plaque by rinsing away food debris. Rinsing with water after drinking coffee or having other staining foods can help reduce staining to the teeth. Don’t have a toothbrush handy? High-fibre fruits and vegetables are your next best option. Their high fibre content actually ‘scrubs’ the teeth similar to the way your toothbrush might and stimulates saliva production because of the extra chewing they require. Salad greens pack an all-around healthy punch, with the high water content in crunchy, juicy fruits and vegetables also helping to offset their sugar content. 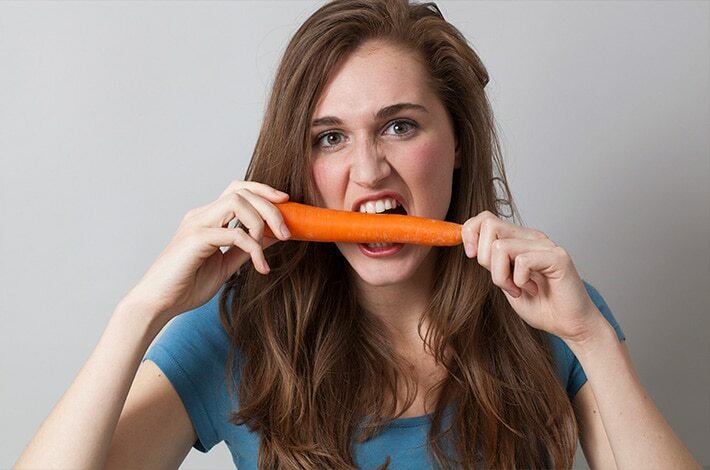 Keep fresh carrots, celery, cucumber and apples (often referred to as ‘nature’s toothbrushes’) on hand at all times and your teeth will thank you! Yes, you heard right. Chocolate! As long as it’s at least 70% cacao, and eaten in moderation of course. Dark chocolate is a superfood for the teeth due to a compound called CBH which has shown to help harden tooth enamel, making your teeth less susceptible to tooth decay. However, not every kind of chocolate is good for you. The cocoa bean is what houses the good stuff – not the chocolate itself – so make sure you opt for the dark chocolate option and remember to brush your teeth afterwards. If you have braces, it’s a good idea to avoid chocolate with nuts. You should also store your chocolate treats at room temperature rather than in the fridge – cold, hard chocolate can be tough to bite.